16 measures — most of which must be passed legislatively before being implemented were announced. Expand rent control to all private rental units including those currently excluded (built after 1991). Legislation must be approved first but will be effective today. Annual rent increase for an existing tenant can be no higher than the rate of inflation or capped at 2.5%, whichever is higher. Rebated for development costs to encourage building of more rental housing. Standardized lease document for all tenants in the province. Research into assigning agreements to purchase before closing or “paper flipping”. Allowing Toronto and other municipalities to impose a tax on vacant properties. Identify provincially owned lands that could be used for affordable and rental housing development. A $125-million, five-year program to encourage the construction of purpose-built rental apartment buildings through rebates. Wynne said she would not rule out other measures if needed. 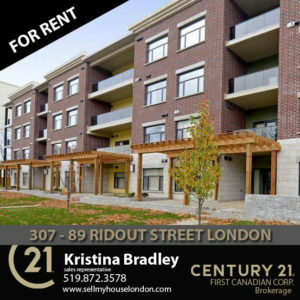 Posted in Blog and tagged hot real estate market, london real estate, ontario real estate, real estate, real estate investors, toronto, treb, Wynne.